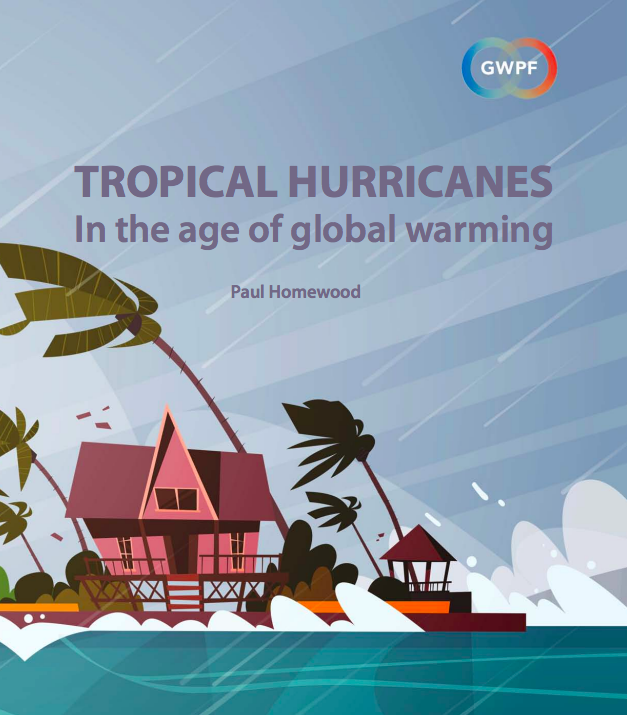 A new paper from the Global Warming Policy Foundation (GWPF) reveals that there has been no increase in global hurricane activity, despite frequent claims that global warming is making hurricanes more of a problem. As the report’s author, Paul Homewood, explains: “The theory is that rising sea-surface temperatures should make hurricanes more frequent or more intense or both. But observational data shows that there is no empirical evidence to support the theory.” This is because most records of hurricane activity show no long-term increases, either in total numbers of hurricanes or of the most intense ones.